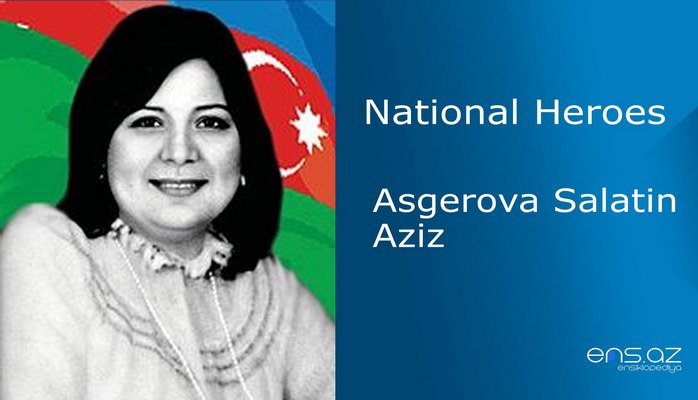 He was born in Zengilar village of Zengibasar region of Western Azerbaijan on the 19th of August, 1976. In 1983 he went to the village school and studied there till the sixth grade. In 1988 he was banished from his homelands like thousands of our compatriots. He came with his family to Bakikhanov district of Baku city. Eldar continued his education at schools #96 and #252. Later on, he graduated from a Vocational School #10 in Baku. He was called for military service by Sabunchu district Military Commissariat on the 29th of September, 1994. 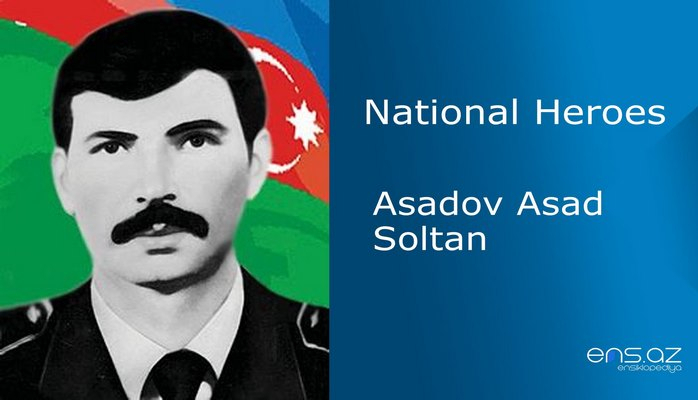 Eldar had his military training for a short time … and unfortunately he had to fight not against Armenian invaders but against the traitors of our country. 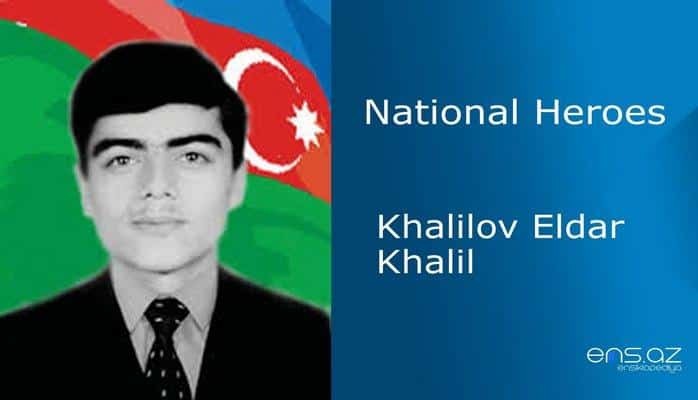 On the 17th of March, 1995 Eldar Khalilov was among the soldiers of the National Army who fulfilled their duties by preventing coup d’état. He demonstrated a real example of courage and bravery in order to disarm the traitors of the country. It is very sad to admit that this rebellion was not without loses. The bullet from the opposite side ended Khalilov’s young live. 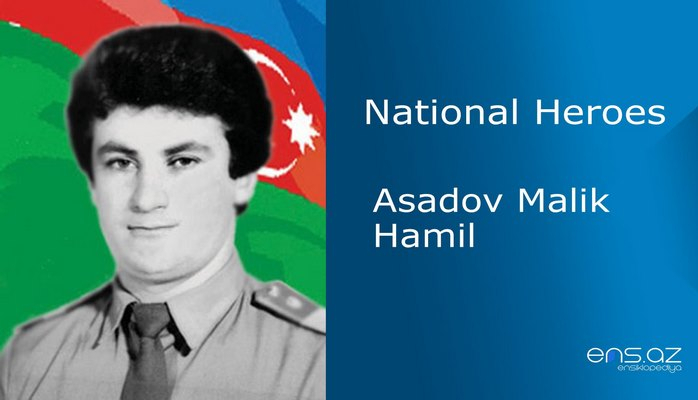 He was posthumously awarded the title “National Hero of Azerbaijan” by decree # 307 of the president of the republic of Azerbaijan on the 4th of April, 1995. 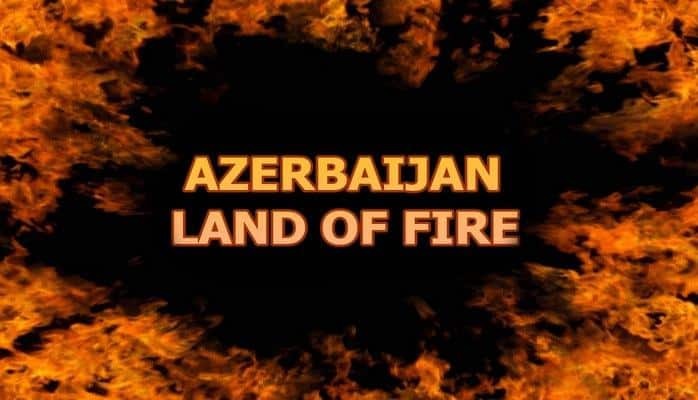 Eldar was buried in the Alley of Martyrs in Baku. 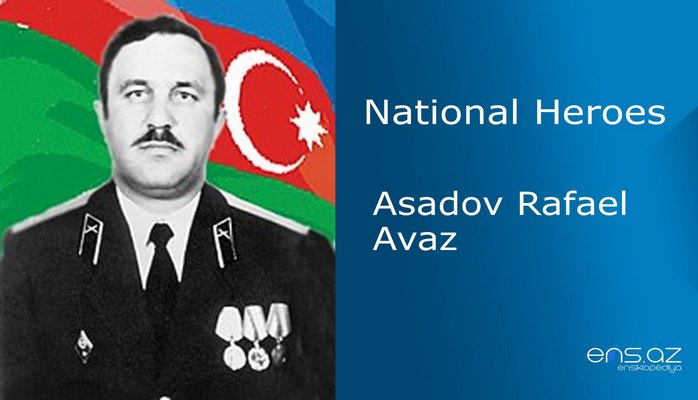 One of the streets in Bakikhanov district of Baku city is named after the hero. School # 25 where he once studied has a corner devoted to the hero. There is a bust of him in the district as well.